The 2017 Dundalk Heritage Association survey is below. We greatly appreciate your thoughtful feedback. 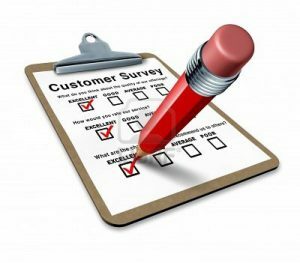 All data submitted via this survey is confidential and secured with SSL. Data will not be shared with any third parties and will only be used to make next year’s festivities even better. The 2017 survey is now closed. Thank you for your responses.